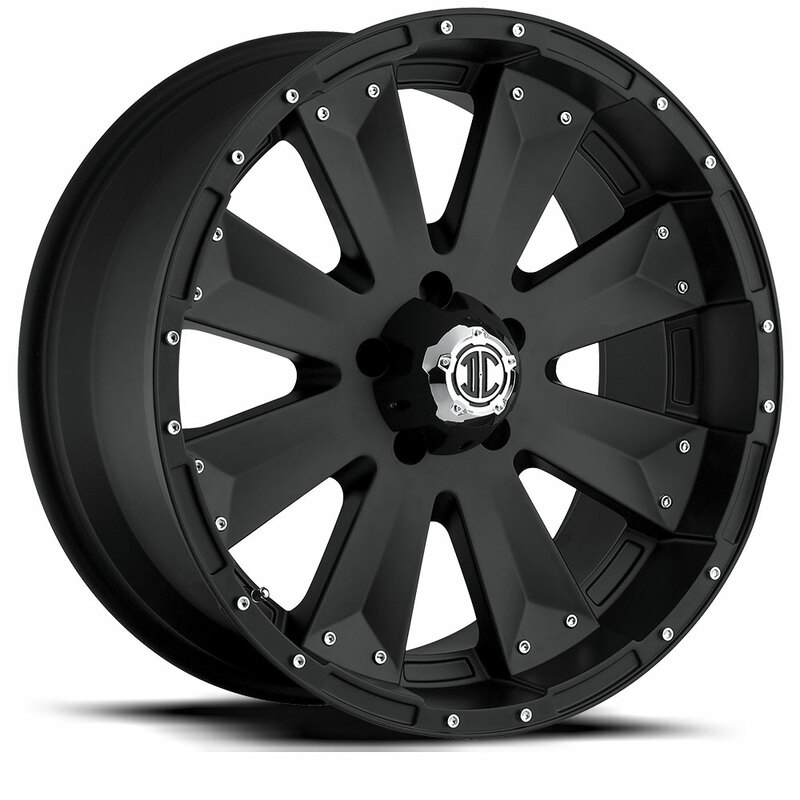 Xtreme off-road wheels manufactures the most advanced off-road wheels in the market leading in design and engineering. 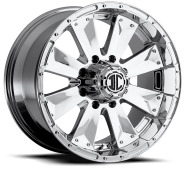 If you love off-road wheels you must check this amazing off-road wheel line from 2Crave Wheels. Sizes ranges from 16 inch wheels up to 22 inch wheels depending on the model you select.